It gives me great pleasure to introduce our Cook the Books selection for April and May; The Color of Tea by Hannah Tunnicliffe! In a busy life with an often demanding schedule, I love a book that I can fall into and that takes me away and helps me escape. The wonderful The Color of Tea does just that! From the delectable French pastries and perfect little macarons, to scenes of life in exotic busy Macau, this novel had me hooked from the start. I'll confess it was the gorgeous cover art that first drew me in and I was immediately captured by the story about Grace Miller, an English expat who moves with her Australian husband to the tiny island of Macau in China. Grace, to escape the realities of the shattered dreams of her life and to do something bold and unexpected, uses her passion for baking to open a café. Serving coffee, tea and pretty-colored macarons to the women of Macu, Grace begins to find her strength and herself and to blossom. There is plenty of food, coffee, tea and of course baking inspiration in this lovely book! If you would like to join in this round, have The Color of Tea finished, make a dish or dishes inspired by the book and post it by the deadline, Monday, May 27th. Email me at debinhawaii@gmail.com or leave a comment here with your entry. You can also link up your dish by using the inlinkz link below. Do you ever read a book and think that the author seems great, and that you know you would "click" and be friends in person? That's the feeling I got from the book and from reading about author Hannah Tunnicliffe, world traveler, food lover, tea drinker and baker, former HR professional and now published author. ;-) She seemed very down to earth and easy to like. When she quickly responded back to my email asking her to be our judge for this round and agreed, my feelings were confirmed. Hannah was excited that we selected her book for CTB and is very enthusiastic to be the judge, even offering up a small prize for the winner. How great is that?!? 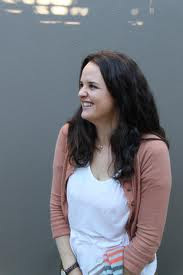 So our judge for this round is the author herself, Hannah Tunnicliffe! 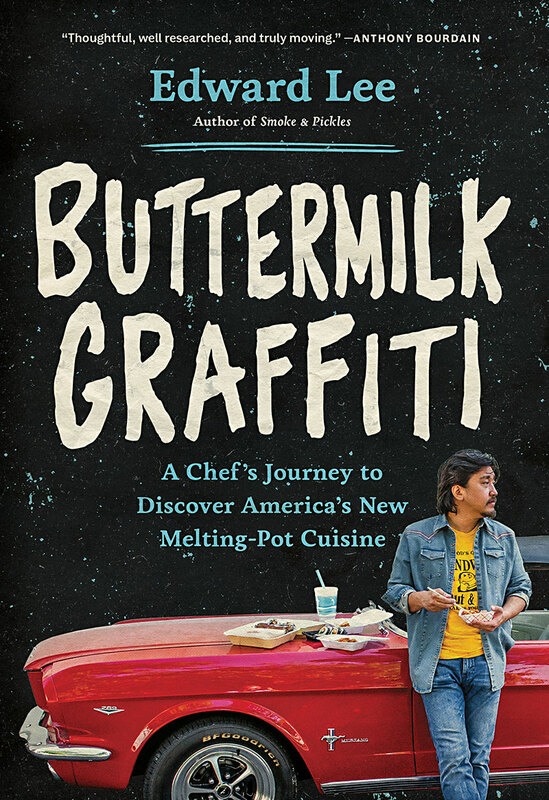 I am looking forward to finding out how you like the book and seeing what delicious creations you are inspired to make from it! Inspector Montalbano Uncovers the Mystery of the Winning Post! "Both of us enjoyed the Camilleri books we’ve read, but we still have quite a few left to go. We got waylaid by Donna Leon’s 22-book series featuring Commissario Guido Brunetti. She’s one of our very favorite mystery writers, and her descriptions of the culinary creations of Paola Falier, Brunetti’s wife, would drive you all to your kitchens. But given the absence of a Paola in Inspector Montalbano’s life (and his own reluctance to do more in the kitchen than open the refrigerator), you’ve all done wonderfully well to come up with food he would love. I love the idea of an international book club, with hosts from (left to right) Hawaii, California, Indiana, and New York, and other participants this month from Australia, Hawaii, Vancouver, Oklahoma, Pennsylvania, and the U.K. On the other hand, food is best whenprepared and eaten with friends—and kudos to Marla and Louise who got together in person to make delicious looking arancini. Claudia’s adaptation to the “current trend of stacking things” is right up my alley. One of my blog posts last year, “Make It Modular,” puts “stacking things” in chart form. I’m going to try your recipe, Claudia. Alicia, I love the way you used leftovers in your pasta. I often say my refrigerator is my best cookbook. And the cat’s mother’s acquacotta maremmana looks enticing—did you choose “cooked water” to go with the title? Thanks to Heather(and Ana) for càlia e simenza, which looks better than trail mix any day and is easy to make, to Simona for cookies that I’ll bake as soon as I figure out where to buy baker’s ammonia, and to Debra for a dish that I think best exemplifies Inspector Montalbano’s approach to food. I too love food that can “be served up without any problem,” especially if garlic is involved. Ana, how appropriate to choose pasta alla puttanesca—and is there a pasta in the style of corrupt politicians too? And Rachel, the pollo e pomodori looks delightful. Well, David and I read all of your blog posts and then read them all again, and as we ate leftover risotto (“As they ate, they spoke of eating, as always happens in Italy”) we talked about what we most liked. Since we found it hard to decide, I asked him one question: “Which recipe do you want me to make for dinner tomorrow night?” He didn’t hesitate: he wanted sciuscieddu, though he didn’t try to pronounce it: egg and bread crumb soup.We both thought Deb wrote an excellent review of the book, both its plot and its food, and she bravely not only researched Sicilian food but even adapted English-language recipes to be truer to the Sicilian original. A bonus for us is that the recipe can be made vegetarian (we call ourselves part-time vegetarians). So the winner is Deb of Kahakai Kitchen—but really, you’re all winners, and so are we, with all these good new recipes to try. Now go make more of that Sicilian food and invite the neighbors over to share it! P.S. Deb, do you think it would hurt to cook the garlic a little before adding it to the dumplings? And is there a wine you’d recommend to complement the soup?" Hats off to our winner, Deb, and a big thank you to our delightful guest judges! And now, to pass the torch to our CTB winner and current Host of the next CTB round. 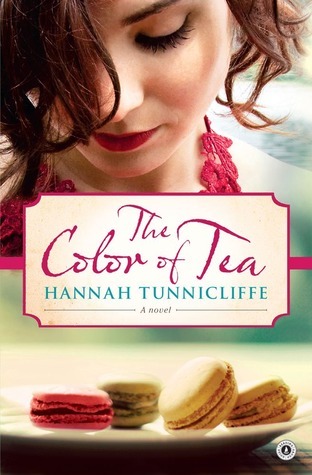 Hope you are all enjoying our next book, "The Color of Tea", by Hannah Tunnicliffe. "It's delicious! Just before serving, I added the juice of one lemon, which I think made it even better. Oh, and if it really bothers Deb that her dumplings fell apart, tell her to keep the broth just at or just below boiling, and to let the dumplings cook in it for at least 5 minutes. Then they turn into little meatballs."